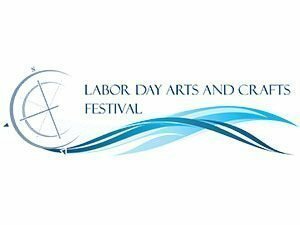 The Mecosta County Area Chamber of Commerce is excited to present the Annual Labor Day Arts and Crafts Festival! Come on out to browse through a vast array of handcrafted items: from wheel-thrown pottery to hand-woven baskets, stained glass, oak furniture, paintings, jewelry, weather vanes and lawn ornaments and much more! To become a vendor or for further information about the festival, please contact the Mecosta County Area Chamber of Commerce at (231) 796-7649 or events@mecostacounty.com, or visit mecostacounty.com. The Big Rapids Downtown Business Association is a network of downtown businesses and individuals who work together to encourage and maintain business health and vitality in Downtown Big Rapids.